Congratulations Kirsty! 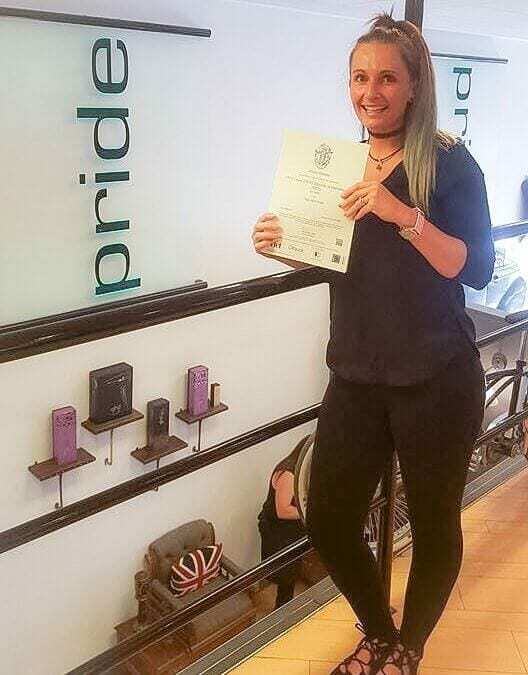 A very well deserved NVQ Level 2 in Hairdressing achieved and straight onto her Level 3! Kirsty produced some lovely work and was a pleasure to teach. 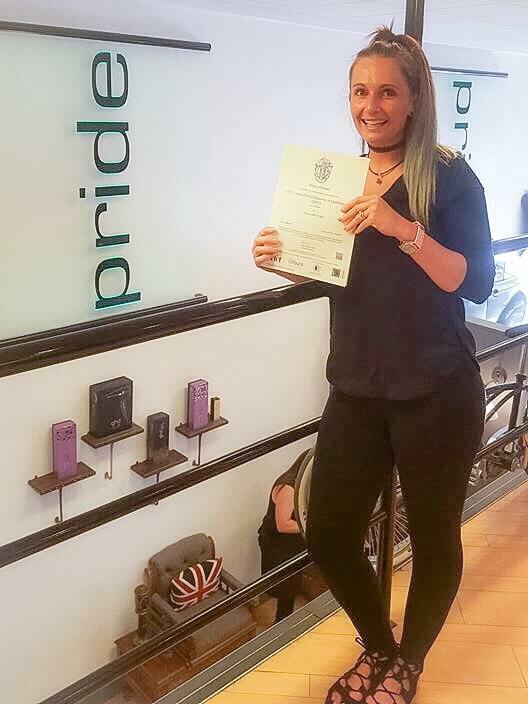 Keep going Kirsty, we know that you’ll excel at level 3!